Cliff Edwards was an actor, singer, and voice actor who was popular in the 1920s and 1930s. In 1929 he went to number one on the charts with "Singin' in the Rain". Edwards got his first national radio show on CBS in 1932 and he continued on the radio regularly until 1946. 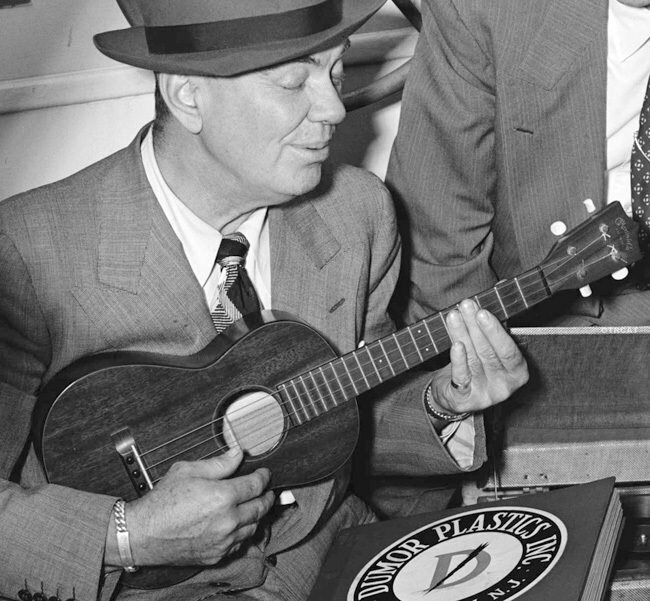 In 1944 Edwards got his own show, The Cliff Edwards Show featuring him singing his versions of popular songs, sometimes accompanying himself on the ukulele. He was also known as "Ukulele Ike." He taught himself to play the ukulele as a young performer because the saloons where he sang often had no piano or a broken piano. He got the nickname because a saloon owner couldn't remember his name. Edwards got his start in Vaudeville, traveling all over with Joe Frisco--a popular vaudeville entertainer--eventually ending up in New York City at the Palace Theater and on to the Ziegfeld Follies. He made his first record in 1919 and became a popular singer and Broadway performer. Edwards was discovered at the Orpheum Theater, getting his first movie part in 1929, playing in several shorts before landing a part as one of the stars of Hollywood Revue of 1929. One of his most famous roles was as Jiminy Cricket in Pinocchio. 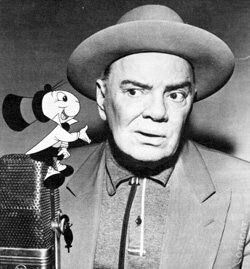 In 1949, The Cliff Edwards Show moved to television making Edwards a television pioneer. 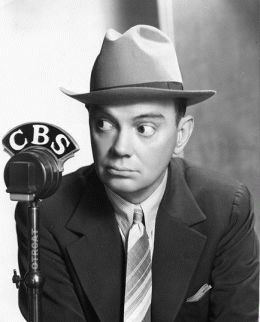 Be the first to comment on "Cliff Edwards Show"